This place again, so dear to your heart. Really marvellous photos. Reminds me of the beaches in Rhode Island, where I grew up. 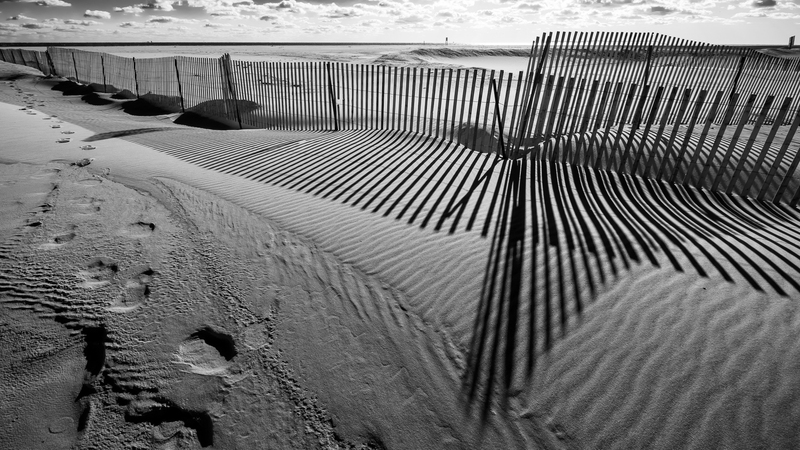 The same snow fences were used there as well, to keep the sand from shifting. The light is just piercing!